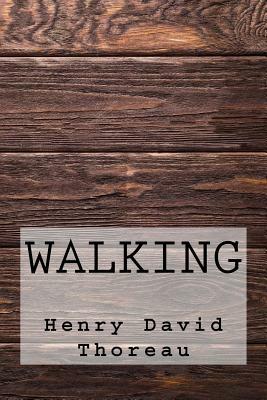 In his classic essay on walking, Henry David Thoreau, the famous naturalist and philosopher, extols the virtues of immersing ourselves daily in nature. Thoreau treats the act of walking as a vehicle that transports us to the sacred space that is nature. The wildness of nature becomes a retreat from the noise of contemporary society and civilization-a place to rest our thoughts and regain balance between these two worlds. This J. Missouri edition contains nearly 40 new historical and biographical footnotes.